Stuck on what to ask for this Christmas or holiday season? Here’s a list of makeup and skincare products we’ve compiled that would be a great addition under anyone’s tree. The first item that we would put on our own list is a signature perfume scent. Everyone needs that one perfume that they put on everyday; the scent that everyone knows them by and that captures their true essence. Before you decide which scent to ask for, go to your dearest department store and try out different smells on your skin. Once you find one that you feel really captures “you,” put that on the top of your list! This year, some of our favorites are Saint from Kat Von D and You from Glossier. This fall, Rihanna's beauty line dropped a new collection, the Galaxy collection. The collection includes lip products, eye liner and an eyeshadow palette. No matter what new item you’re looking for, anything from this collection would be a sparkling addition to your Christmas wishlist. Another fun item to ask for is any beauty gift set, because they are a great value and many major makeup and skincare companies come out with them this time of year. Retailers like Sephora and Ulta carry many, as well as their own, which include products from many different brands in one set. One set that we’ve had our eyes on this year is the Sephora Favorites Glow for It highlighter set, which retails for $40 and has seven deluxe-size highlighters. So many new eyeshadow palettes have been released in the past few months, but one that’s been catching our attention is the new, limited-edition Anastasia Prism Palette. 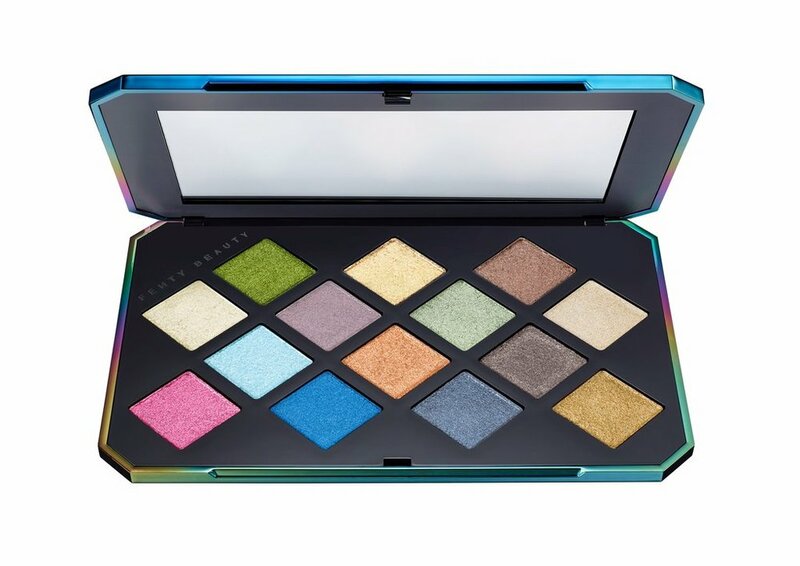 The Sephora website describes it as “a luxe holiday eyeshadow collection with 14 shades of universal neutrals and prismatic metallics.” The colors in the palette are truly beautiful and inspiring; this is definitely the palette you should be putting on your list this year. One great strategy for gift-asking is to choose items that would normally be a splurge to buy for yourself. A brand that is definitely out of our everyday budget is Natasha Denona. However, we always find ourselves staring at their beautiful eyeshadow palettes and other products, just wishing. This year, two items that are definitely on our wishlist are the Sunset Palette and the Chroma Crystal Top Coats, which retail for a whopping $129 and $28, respectively. Speaking of products that are way out of our budgets, a good way to capitalize on the gift-getting season is to ask for expensive skin care products that we really want in our regimens, but are just a little too painful to drop the cash for. You can definitely find a lot of amazing products at the drugstore, but sometimes we just need those high-ticket items to fix that one persistent skin issue that just can’t be solved. One of our holy-grail items is the T.L.C. Framboos Glycolic Night Serum from Drunk Elephant, which sells for $90 at Sephora. Ouch. Another skincare essential of ours are face masks. Everyone loves a good face mask, but we don’t always buy them for ourselves because they aren’t an absolute necessity in our daily routines. Masks are a great pamper item that are always so much fun to unwrap and use. Two of our favorites are the Glamglow SUPERMUD Clearing Treatment and the Peter Thomas Roth Therapeutic Sulfur Masque. One key part of getting ready every morning is our makeup brushes. Despite this, most of our brush collections are a tad old and could definitely use some revamping. A great way to update your collection is by purchasing a set of brushes, which is usually much less expensive than purchasing each brush individually. A great one is the Complete Set from Zoeva, which has some of our favorite brushes on the market. It retails for $130. For those of us who don’t want to ask for high-end or high price products for the holidays, whether we don’t want to put the strain on our families or are thinking of small ideas from friends, drugstore products are always a great option. 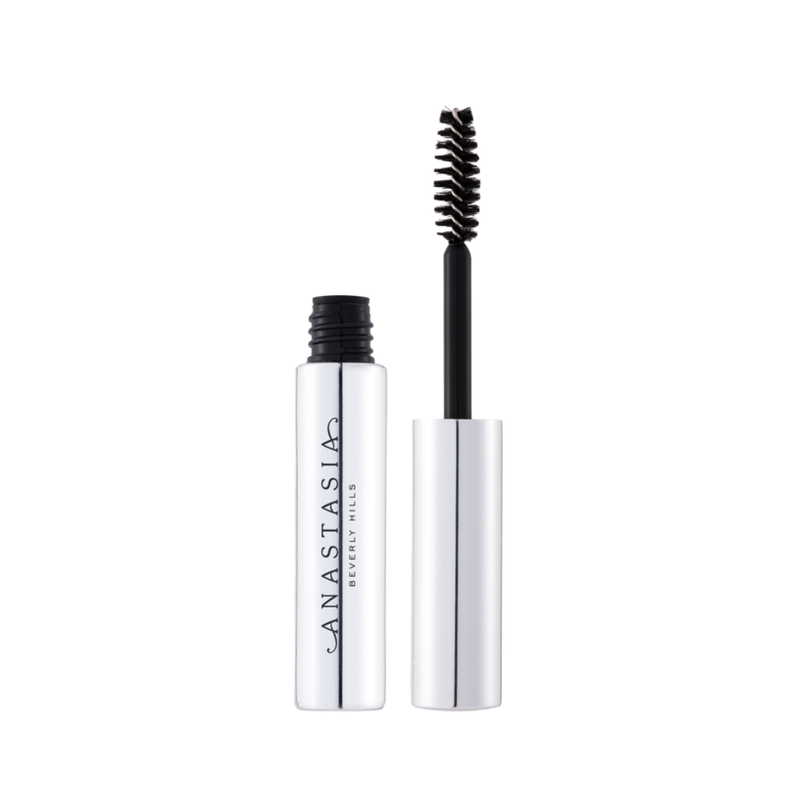 One of the best mascaras on the market, in our opinion, can be found at the drugstore. The Lash Paradise mascara from L’Oréal is $10 at Ulta, a great gift option to ask for from anyone and genuinely one of the best we’ve tried. Finally, for those of us who really want to amp up our skincare regimen, the Clarisonic brush is a great gift option. This brush really takes cleansing to the next level, exfoliating the skin and really getting all of the grime out of your pores. Plus, the foundation brush head is a way to flawlessly blend your foundation, concealer and cream products into the skin. Clarisonic even offers great value sets around the holidays, like this one, which includes the Mia 1 brush and their cleanser for $129, the regular price of the brush. With over-lined lips, nose contouring and similar artistic trends gaining popularity comes the rise of faux freckles. Whether enhancing the freckles you already have, or entirely adding your own, faux freckles are making appearances everywhere. Chances are you’ve seen this trend in YouTube tutorials, magazine spreads, catwalks, Pinterest and on celebrities like James Charles and Emily Ratajkowski. Once considered a flaw, and often concealed, freckles are now being embraced and imitated throughout the makeup world. You might be wondering what is so alluring about faux freckles. 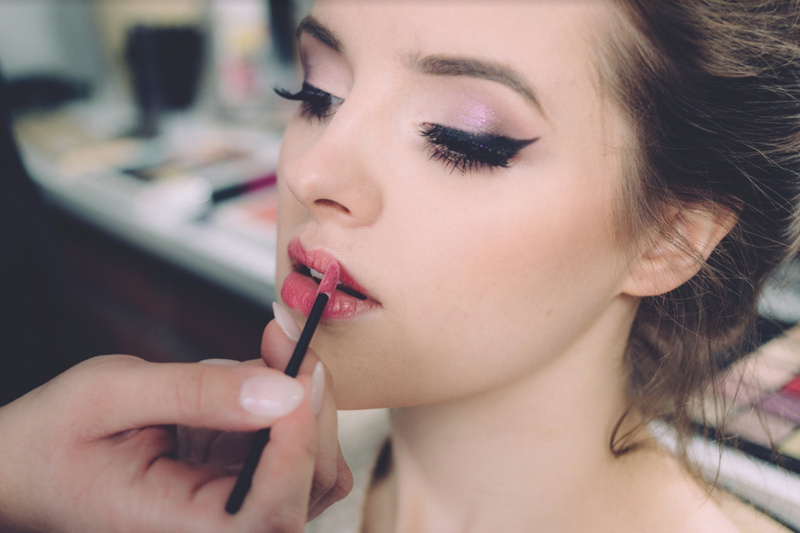 In recent years, natural makeup has gained headway in the cosmetics sphere, where the “no makeup makeup look” became popular. Freckles create the illusion of minimal face makeup, giving a natural and sun-kissed appearance even while wearing a full face of makeup. Another possible appeal is the desire to look younger. Well-known makeup artist Charlotte Tilbury, who frequently applied faux freckles at runway shows and on her clients, referred to the MAC pencil she uses for freckles as a “youth stick.” So is it the youthful, babyface or natural no makeup look that makes faux freckles so appealing? Both? You decide. As someone who is all about embracing individuality and expressing yourself, I’m all for this trend. When I was younger, I would cover up my freckles with layers of foundation and concealer. I was jealous of those who had spotless, and therefore, in my mind, “flawless” complexions. As I grew older, I came to accept and eventually love my freckles, so I was excited when I found out about this trend because it made me appreciate my freckles even more. I’ve added and darkened my own freckles on several occasions and have always loved the result. However, not everyone is as fond of the rising trend. One main reason being that the technique is faking a feature that many people naturally have, making it offensive to some who naturally have freckles since others can simply wash them off at the end of the day. Another common criticism is that it’s unnatural and gives a false impression of what someone actually looks like without any makeup. But then again, isn’t that the point if you wear makeup? Want to recreate the trend? Graze the bristles of a spoolie over a brown eyeshadow and lightly pat it over your nose and cheeks. Touch up with an eyebrow pencil or eyeliner. Then gently dab a stippling brush over the faux freckles to blend and make them look more natural, or opt to use your finger instead. Finally, follow up with a loose translucent powder to set the freckles in place. As faux freckles rise in popularity, makeup artists and enthusiasts have been getting creative with the trend. I’ve seen glitter, neon and sticker freckles in magazines, runways and social media. The artistic and expressive recreations of this trend are endless, and it makes me curious to how the makeup world will continue to amaze. Features that are traditionally considered to be “flaws” are becoming more and more accepted, and even desired. So what’s next? Faux stretch-marks? Scars? The world of makeup has no limits. These days, it’s easy to get caught up in the number of followers on social media. New and exciting talent gets lost amidst accounts with millions of followers. Here’s a friendly reminder that high follower counts aren’t the only accounts worth following. I’ve compiled a list of ten emerging artists with less than 10K followers on Instagram. Each of these lesser known gems have a unique style that deserves recognition. These accounts are on their way up and if you aren’t following them already, you should be. This Australian beauty has a brilliantly creative feed that’s almost therapeutic to look through. She finds specific images, whether it be of a sunset or crystals, and creates a makeup look inspired by them. While I look at a cactus and see, well… a cactus, Joanna sees a beauty opportunity. Chelsy is the master of lip art. How she gets the smallest of details on her lips is a mystery in itself. The level of her artistry has no limit, as each new post will leave you even more awestruck than the last. I have yet to see Gabriel create a generic beauty look. His love for all things that sparkle is beyond question. 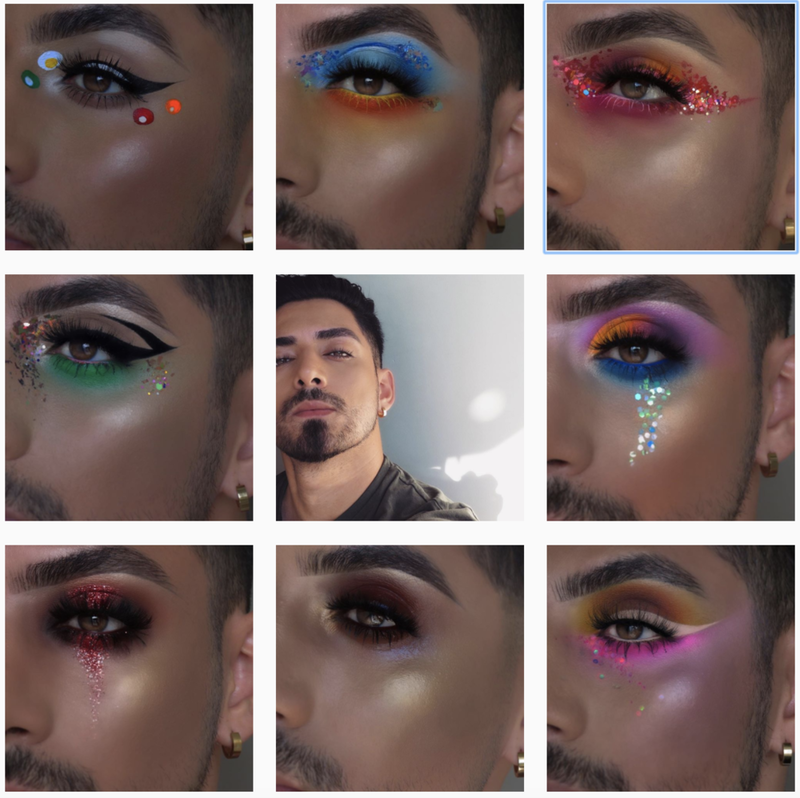 He creatively uses glitter, gems, sequins and more to create his masterpieces—not to mention his glowing highlight which never fails to blind. Have you ever seen a cut crease so flawless? Aspiring makeup artist Antonella features bold yet wearable looks on her feed, each one being nothing short of perfection. It’s accounts like these that remind me why makeup is an art form. Bethany Fae uses her face as a canvas to create these remarkable, original looks. Her attention to detail and use of color establishes Bethany as an emerging makeup icon. This self-taught artist is a blending genius and is always on top of the latest trends. Check out her Youtube channel for in-depth tutorials on how she achieves makeup perfection. I know I’ll be there figuring out how she does her eyebrows so perfectly. Sammy lives up to his name because he slays in every single one of his posts. Being a makeup artist, photographer and retoucher, he does it all. Whether he’s posting pictures of himself or his clients’ makeup, his content never disappoints. Ann’s feed has an esthetic that I could only dream of achieving. Eye makeup is her forte and you can clearly see why. This account has become my new go-to for makeup inspiration. Last, but certainly not least, Nina’s ultra-creative posts range from video tutorials to lip swatches to special effects makeup. Whether searching for everyday makeup or ideas for next Halloween, her Instagram is the place to be.